When applying eyeshadow, keep in mind that you need to avoid soft shades that will be next to invisible on your skin. 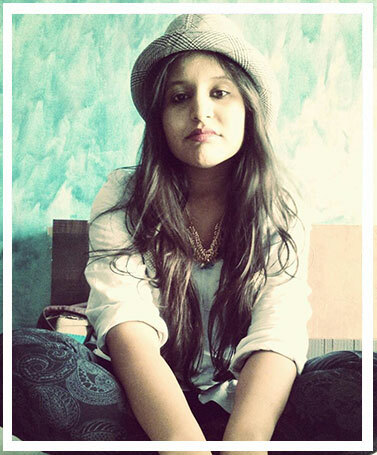 Pale colours like peaches and baby pinks won’t stand out against your skin. What you need is a poppy shade of eyeshadow—a vibrant colour that complements your skin tone. 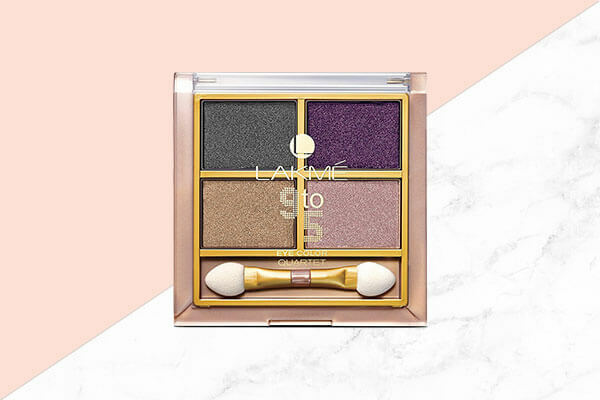 Go for shades that look rich like striking golds with oodles of glitter or like a bright fuschia that will look stunning on your eyes. If you’re opting for smokey eyes, play with blues and silvers. 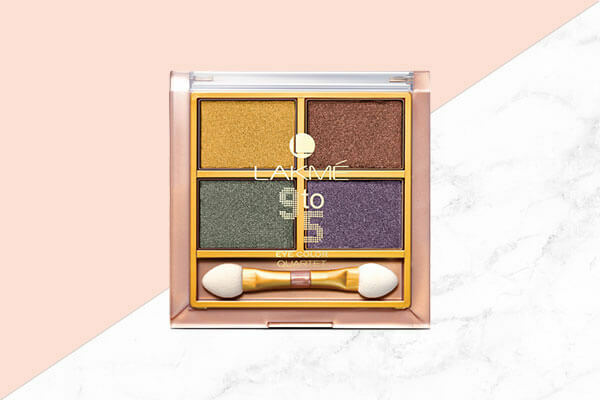 If you love the pastel palettes, you’re in luck because shades like soft pinks and minty colours look stunning on your eye lids. You can even apply eyeshadows that belong to the family of nudes—taupe or coffee toned shades will look subtle yet natural for a day look. For a night look, kohl-line your eyes and then wear a soft pink but glittery eyeshadow shade on your eyes to get a glitzy yet feminine look. Love the marsala eyeshadow trend? Lucky for you ‘coz this is the kind of colour that will work wonderfully on your eyes. 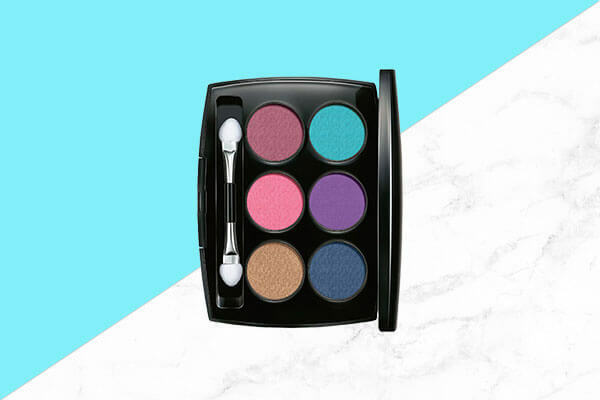 Think smokey burgundy eyes, dark greens, navy blues and sparkling browns—applying eyeshadows in these colours will surely keep your look vibrant. 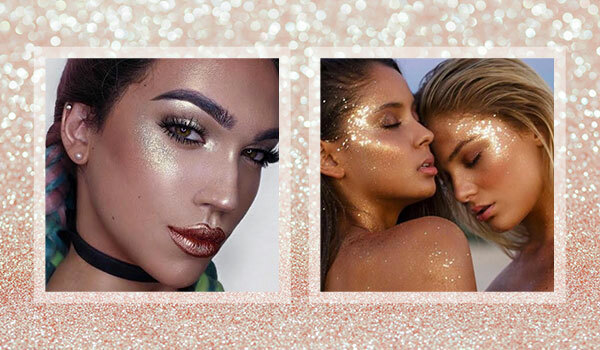 For a night look, opt for loads of glitter that will help you elevate the drama.